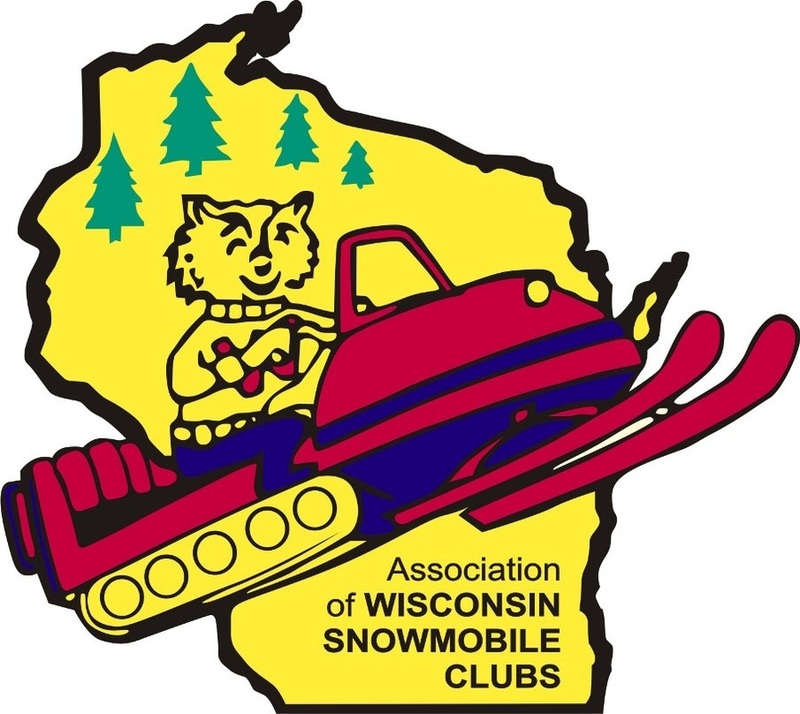 We are proud members of the Association of Wisconsin Snowmobile Clubs. We are a great group, and we are always looking for more people to join in the fun with us. Besides having a wonderful time snowmobiling together, membership in the club helps to support our sport and community as a whole and ensure that it will be there for us for many years to come. Check out our pages to learn more about becoming a member, how to receive a discount on your 2019 WI Snowmobile Trail Pass, and be a part of the LCR community! Trail 18, 6.5 Miles, From the 18 / 41 junction to Polk Co. The Burnett Co. Snow Trails asso. , Burnett Co. Forestry along with the County Clubs help make the decision on Trail opening and closings. Snow is the main factor along with Safety and other concerns. We try our hardest to keep these trails open and smooth. Please respect our decisions. Riding on closed trails will have Locked Gates, Upset land owners and possibly a fine.